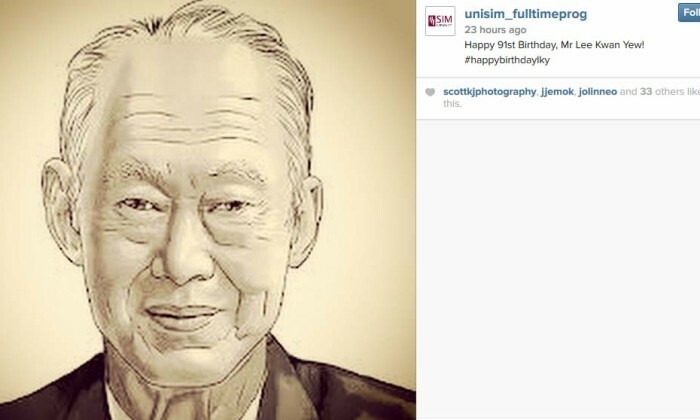 Birthday wishes were flowing in from the public to mark former prime minister Lee Kuan Yew’s 91st birthday yesterday. 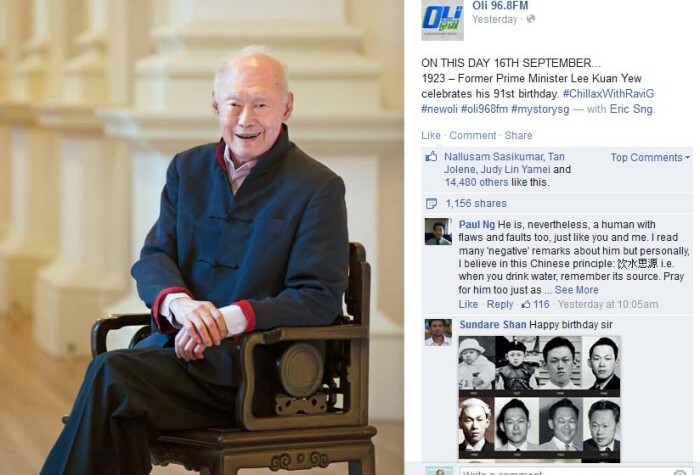 The People’s Action Party (PAP) headquarters created a website to gather birthday wishes for him. 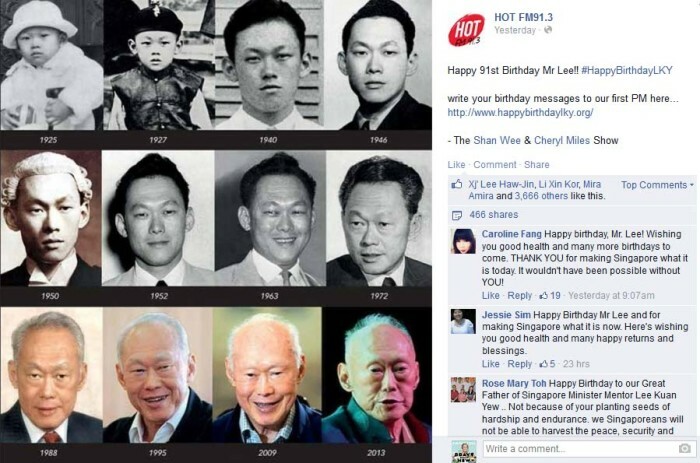 The site, called Happy Birthday Mr Lee Kuan Yew, shows a brief history of the minister mentor, leading to a Wikipedia page on his life. 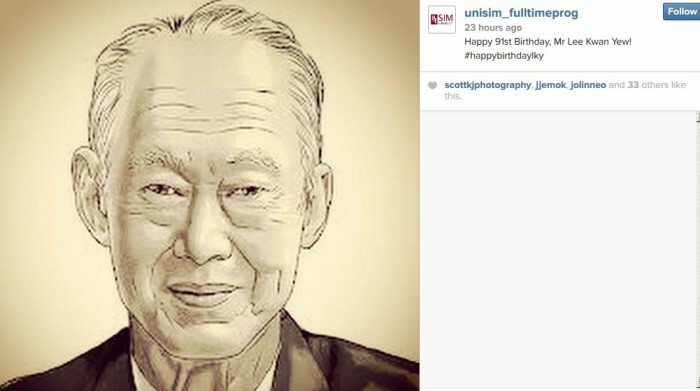 Going around on social media is also the hashtag #happybirthdayLKY. Comedian and AyosDito.com.ph endorser can be arrested the next time he visits Davao City after the city council declared him perso..